Contact information for The Association of Friends of Ecclesholme Benevolent Fund. WBro. 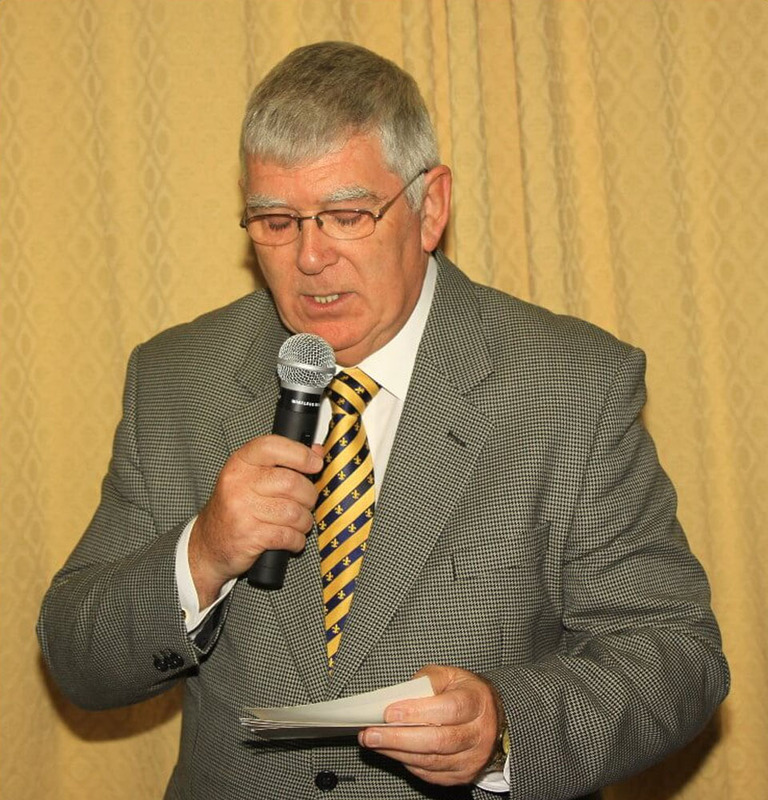 Donald Roberts who has stepped down after representing the area for the past 12 years. WBro. Robert when standing down, was appointed as a Vice President Of the committee. 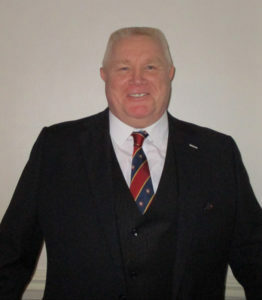 Other changes of the committee are, WBro, Stanley Bibby, who having completed two years as chairman, has taken the office as East Lancashire Almoner at the home. 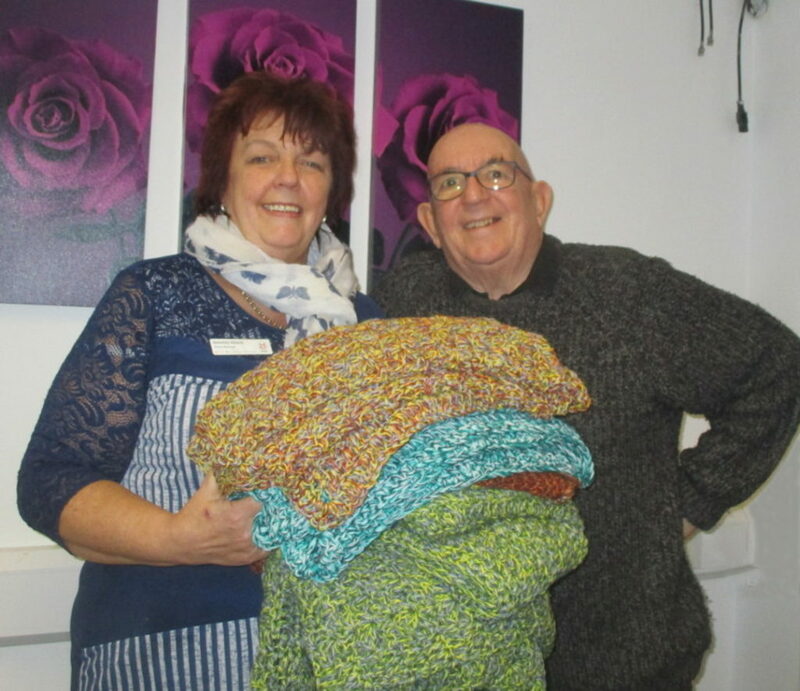 Donald Roberts, chairman of the Audenshaw Fellowship and Tameside District representative on the Friends of Ecclesholme, presented crochet shawls to the home manager, Bev Niland. 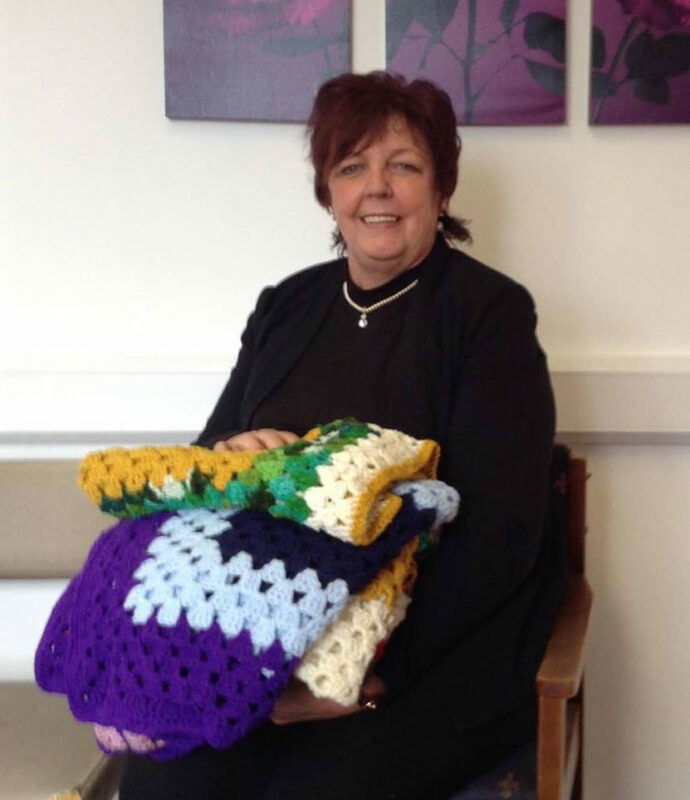 Bev said these shawls would be most beneficial to the residents in the coming months and beyond. Photo and script by Niall Perry. At the annual Ecclesholme Christmas Fair on Sunday November 25th at Eccles Masonic Hall the stall holders sold and made profit in excess of £1,400, which is to be used for purchasing soft furnishings and much needed products at the home, which at the moment is being refurbished by the Masonic Charitable Foundation to the tune of £500,000. The home has now completed the first phase of three phases and this will improve the home and encourage more Freemasons, their dependants and others to use the facilities at our home. The Association of Friends have already give £18,000to the Resident’s Amenity Fund for a new electronic bath and other amenities needed, which are not provided for by the MCF. The association recently bought some new Summer garden furniture at greatly reduced prices for next Summer. EComp Paul Renton, the Deputy Grand Superintendent of West Lancashire, was shown around the home by Stephen Gregory and was impressed with what was being done by the MCF at the home . EComp Renton opened the fair and was impressed at the turn out of brethren and their families from both the East & West Lancashire Provinces, as well as the support given by the Province of Cheshire. More information of refurbishments will be mentioned at the Annual General Meeting to be held in January 2019. 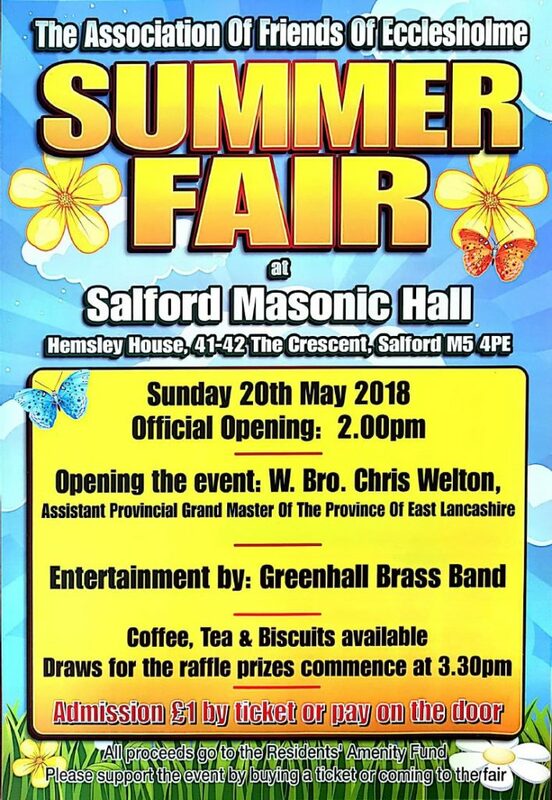 Our thanks are to be extended to all brethren and their families for their continued support of both of our annual fairs held at Elm Bank and to the Greenall Brass Band who gave up there time to entertain those attending the fair and for entertaining the residents afterwards at the home. Images of the event are to follow shortly. covering the legs of the residents in Ecclesholme. Bev Niland, the Home Manager, thanks Brenda on behalf of the lucky beneficiaries who are cozy and warm both inside and out. 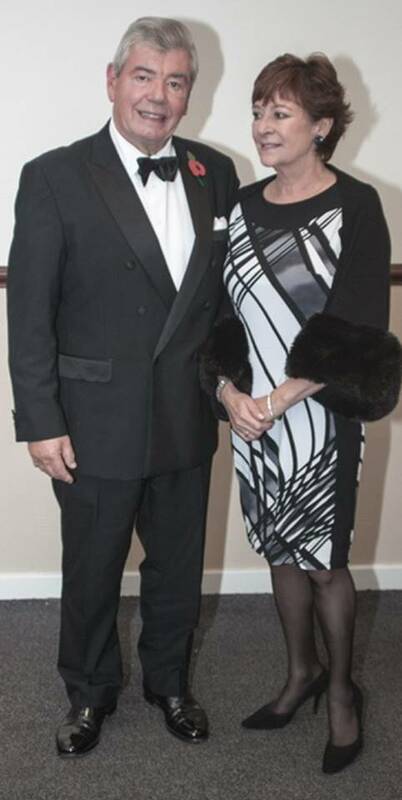 At ECCLESHOLME Annual Gala dinner for the Association of Friends of Ecclesholme Benevolent Fund, which this year was hosted by the Southern Area in East Lancashire Province, Sir David Trippier and his wife Lady Ruth were the principal guests. The evening was a splendid affair with 170 people dining at a wonderful banquet laid on by Audenshaw Masonic Hall. The raffles made in excess of £1,660 and more donations are yet to be counted. Groups from West Lancashire & Cheshire Provinces were again supportive and Assistants, Group Chairmen and Executive Group Officers and and their partners enjoyed the event along with the committee members and their ladies. There were a large number of other brethren and their ladies supporting this wonderful fund raising event. The toast to the visitors was given by Stan Bibby, the Association Representative for Manchester lodges /chapters meeting at Bridge Street. He welcomed all of our visitors on behalf of the committee members but more so on behalf of Don Roberts, a past Chairman of the Audenshaw District, the Southern Area representative and Association’s Trustee on the RMBI council and who had regretfully fallen recently and was unable to attend the event, which he had so ably planned and organised with the current Southern Area Chairman. 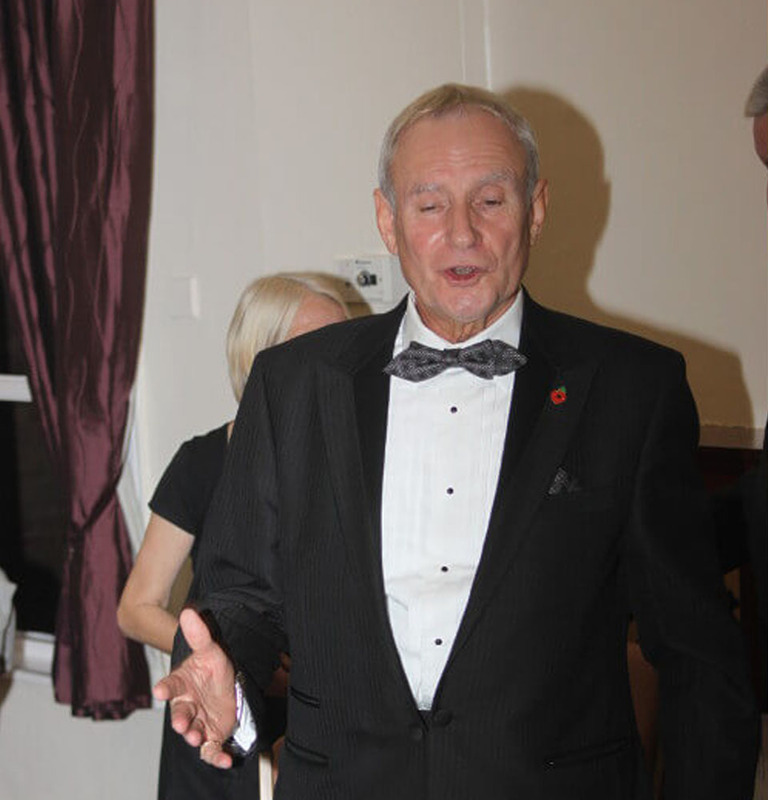 Sir David Trippier proposed the toast to the Association and during his speech presented to the Association President, Steve Gregory, a cheque in favour of the Association of Friends from the East Lancashire Masonic Charity for £4,000.00p. 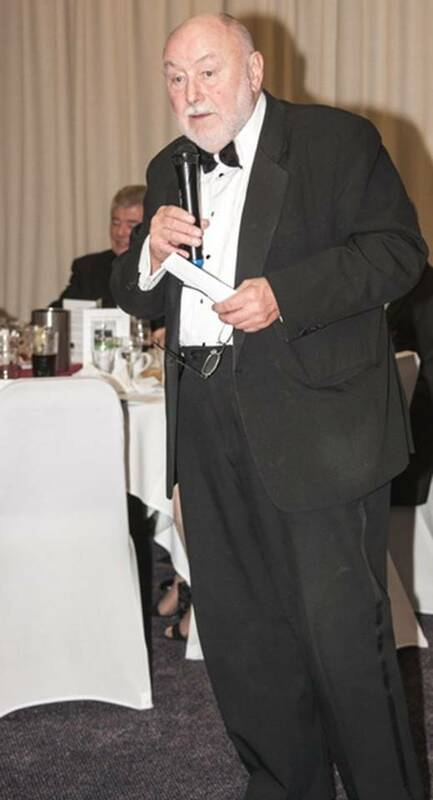 On his response to the toast the President thanked everyone for the continued support and for the continued fund raising done by both East & West Lancashire Freemasons. He explained in some detail the amounts of money which had been raised over the years and the benefits that had been provided for our residents, which hopefully will continue. He mentioned that the next host of the Gala Dinner was to be the founders of the event, the Leigh Group, this is to take place at Leigh Masonic Hall during June of 2017. 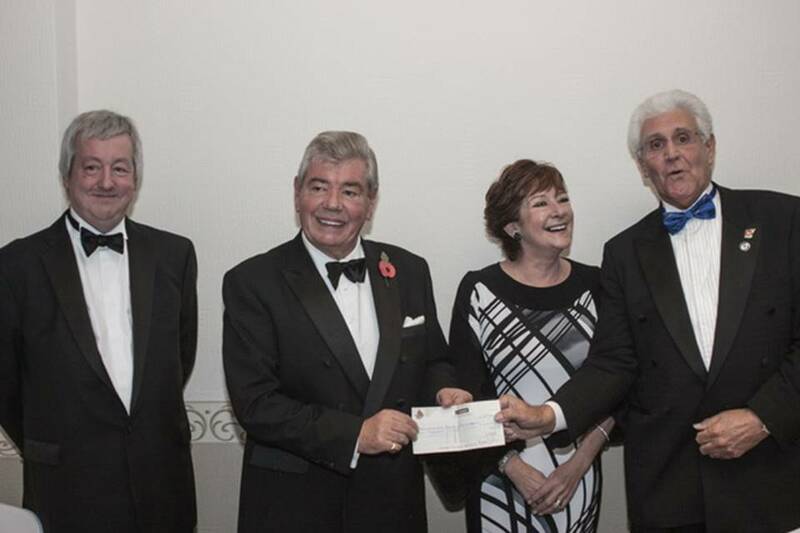 Our pictures show Sir David and Lady Ruth – Stephen Gregory , Sir David Trippier, Lady Ruth and the Association Chairman , Malcolm Warren,receiving the cheque for £4,000 from the ELMC. 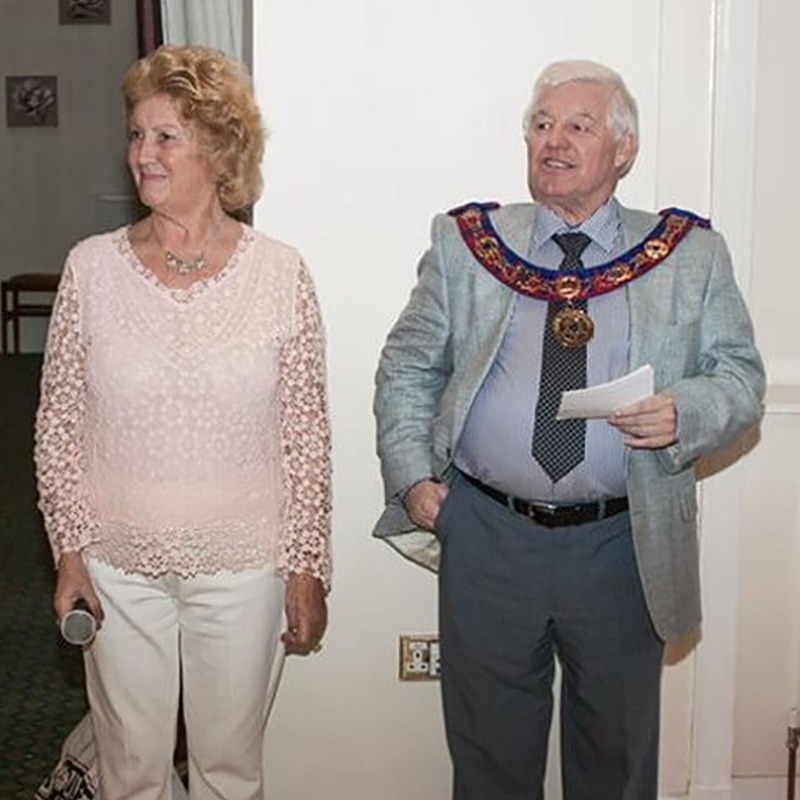 Other photos show Lady Ruth and the Provincial Grand Master of East Lancashire during his address in proposing a toast to the Association of Friends. 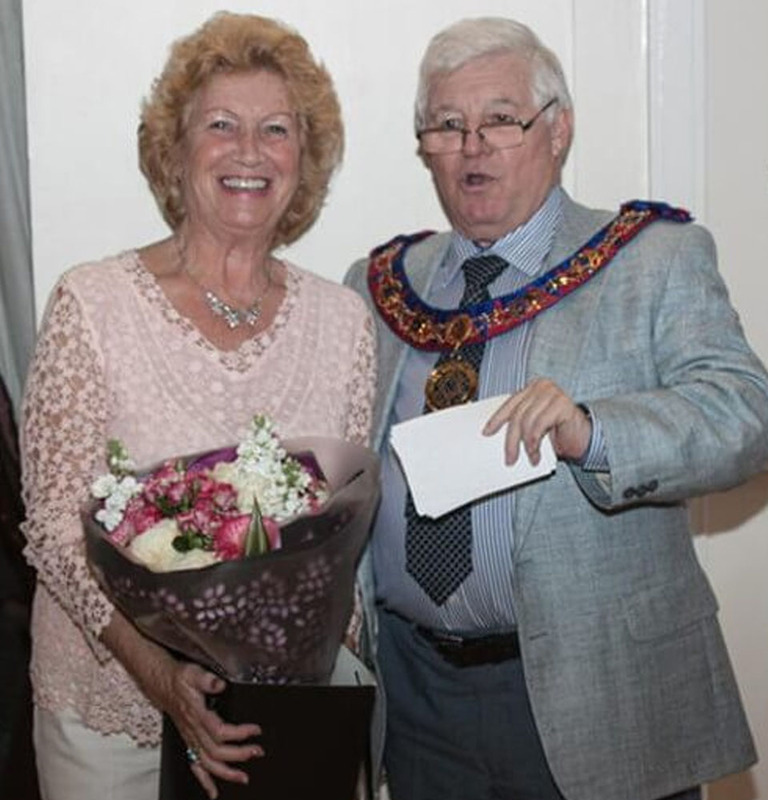 Lady Ruth addressed everyone at the end of the evening and thanked the committee members for their wonderful gift of an orchid which she had received when Sir David had opened the 2013 Christmas Fair and she had still got the plant which she said was the best orchid she had ever owned. Well what a wonderful effort by everyone involved with the annual summer fair held at Eccles Masonic Hall, Elm Bank, Eccles in support of the Association of Friends of Ecclesholme Benevolent Fund in helping raise much needed funds for our residents at Ecclesholme. The Deputy Grand Superintendent, Danny Jones and his wife Kathleen were the principle guests at the event which again was so well supported by Assistants in the Royal Arch as well as Group Chairmen and past Group Chairmen, as well as many brethren, their wives , children and grand children who all did their bit in making the fair a huge success! So much so that the profit on the day was in excess of £1,792.00 up well on the previous summer fair. Ticket sales were also being sent in on a regular basis and it is hoped that the sales would bolster the total. Danny Jones opened the fair and explained in some detail what the association had done over the 40 years in which Ecclesholme had been open. He congratulated the committee members and their helpers on successfully running the summer fair over the last 21 years. He spoke highly of the efforts of the Home Manager, Bev Niland along with her staff’s efforts in also assisting so much with the event. A special mention was also made to the ladies from the Salford area in East Lancashire province for the continued support of both the annual fairs held at Elm Bank, thanking the Hall Manager and his staff at Eccles for the support they give each year to the event. Ogden Coaches who have for many years been so supportive of the fairs were thanked for again sponsoring the “Greenall Brass Band”, who each year come along to entertain those attending the fairs and then go over to Ecclesholme to entertain our residents. Finally, thanking everyone who had again supported this fund raising event for the support generated by brethren and their families raising much needed funds for the benefit of the residents at Ecclesholme. 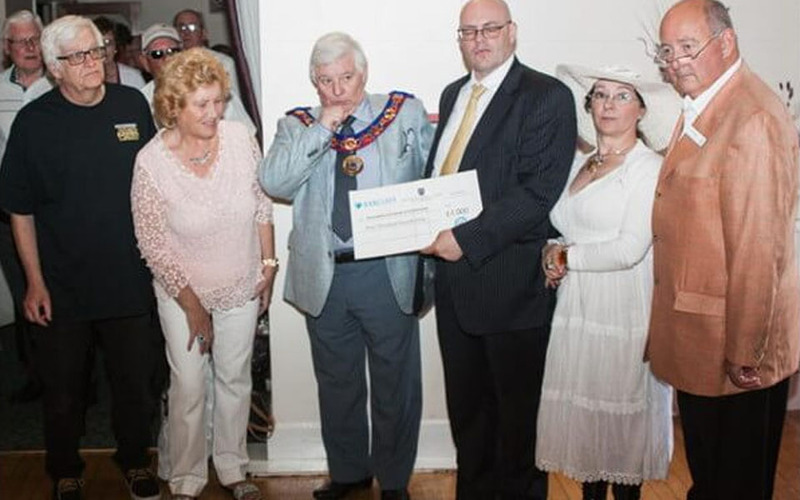 After opening the event Danny received a most generous donation from the Provincial Grand Almoner from the Province of Cheshire a wonderful cheque of £4,000.00 made in favour of the Friends of Ecclesholme. This has been a Cheshire province gift to the home for a number of years and it was suggested that in the near future Cheshire Province may become a member of the Association. David Dodds the Pr.G. Almoner said how much his province were so happy to support the association for the work done by both West & East Lancashire in providing amenities for the residents at Ecclesholme. Ian Newby the North of England Trustee for the RMBI. This year the entertainment was for once set out side the hall and the home’s staff put three extra stalls on the grassed area outside the masonic hall where Warrington Group moved outside to promoted their bedding plant stall along with Peter Hegarty who again did his special stand selling hot dogs. The special thanks should again be given to all those brethren who came along on such a beautiful sunny day to help to make the event such a wonderful occasion. Hopefully, more brethren will come along to the next fair which is to be held on Sunday 27th November, at Eccles Masonic Hall, Elm Bank. When we will hopefully have the Deputy Provincial Grand Master of East Lancashire attending to open the Christmas Fair. £1.00 “RMBI Ecclesholme” Folding Shopping Bagssold on the door. These are to be made available from January, 2016 to all who may be interested in acquiring them. For comparison, the 2014 Christmas Fair raised a total of £3,047.33,of which £1,806.83 was on the day and £1,240.00 was from ticket sales. So, as things stand, ticket sales are a little down on ticket sales, but we may pick up more from sold tickets not yet collected by the Association Representatives. The takings on the day of the fair are up by 10% on the previous year. Which is fabulous! 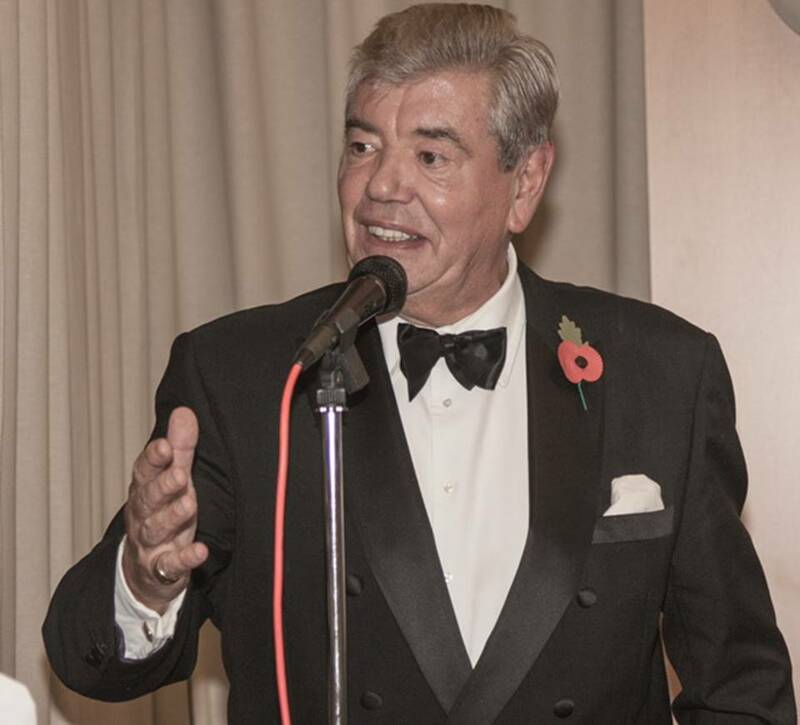 May I as Chairman of the Association thank everyone involved with the setting up and running and supporting the fair – To our Principle guests, Chad Northcott his wife. Sarah and more so his son Cameron, for officially opening the event in his own wonderful words, which for a youngster was wonderful! A star of the future! Eccles Masonic Hall under the leadership of the Hall Manager, Mark did us justice once again, and what would we do without the assistance of the ladies from Salford, who have always supported us with the serving of the buffet lunch provided by Ecclesholme, donations from those dining makes more funds for the “Residents’ Amenity Fund” as well as their serving of the teas / coffees throughout the duration of the event. 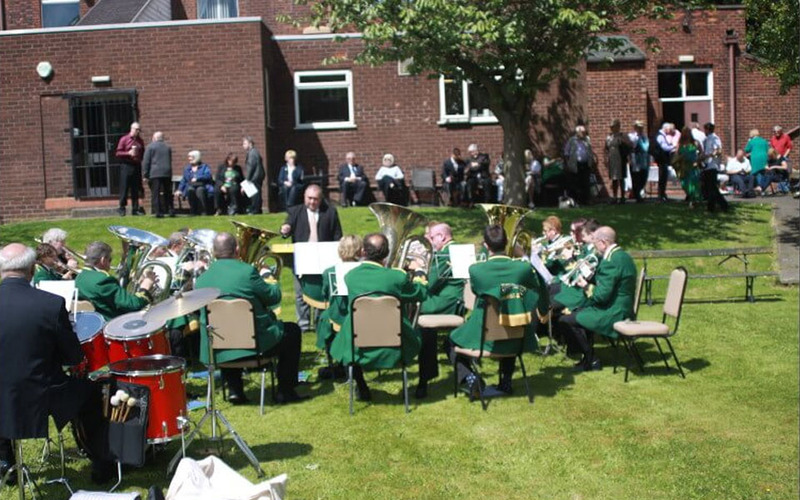 We are so fortunate to have the “Greenall Brass Band Ensemble” to entertain us at both of our events and then they go over to Ecclesholme and entertain our residents. There is no doubt there were more people at the fair on Sunday and it shows in the the total takings on the day. 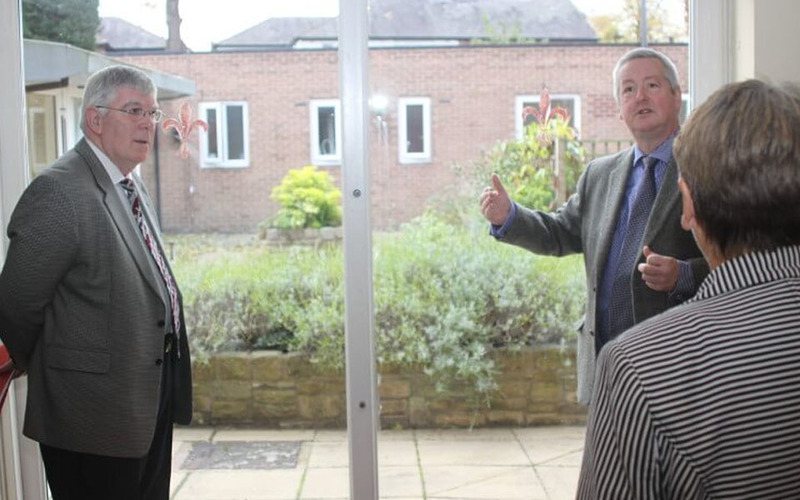 A number of brethren and their ladies were shown around the home by the Association President, Stephen Gregory, explaining to those looking round the home the amenity provided by the Freemasons of East & West Lancashire as well as the Cheshire province. On the day a cheque was also received from the proceeds of the “Annual Ecclesholme Gala Dinner”, a cheque for £1,858.21 officially presented on this occasion by the Warrington Group Secretary, John McIntyre, who was so instrumental in the organising of a most successful event under the guidance of his Group Chairman, Andy Barton. 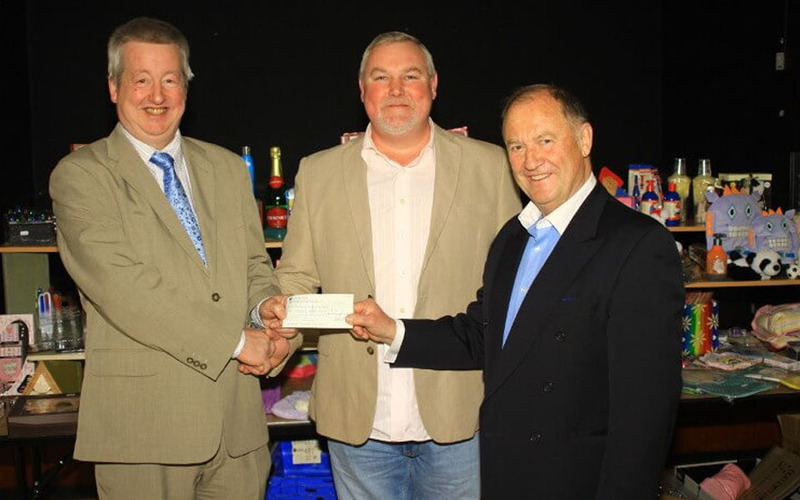 There was also a cheque presented by Michael Tonge, the South Eastern Association Representative, for £600 from the “Urmston Chapter No.1730” who were handing in their charter the following day. All donations are always thankfully received and faithfully applied to our residents at Ecclesholme. Long may we receive the support of all lodges – chapters throughout West & East Lancashire and Cheshire Provinces. 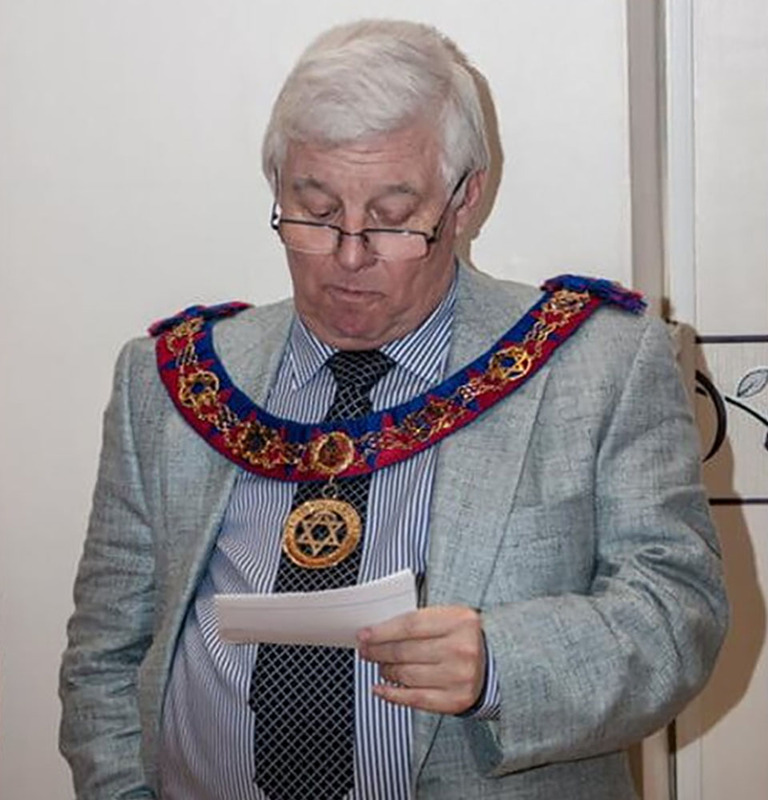 Chairman of the Association of Friends of Ecclesholme Benevolent Fund. 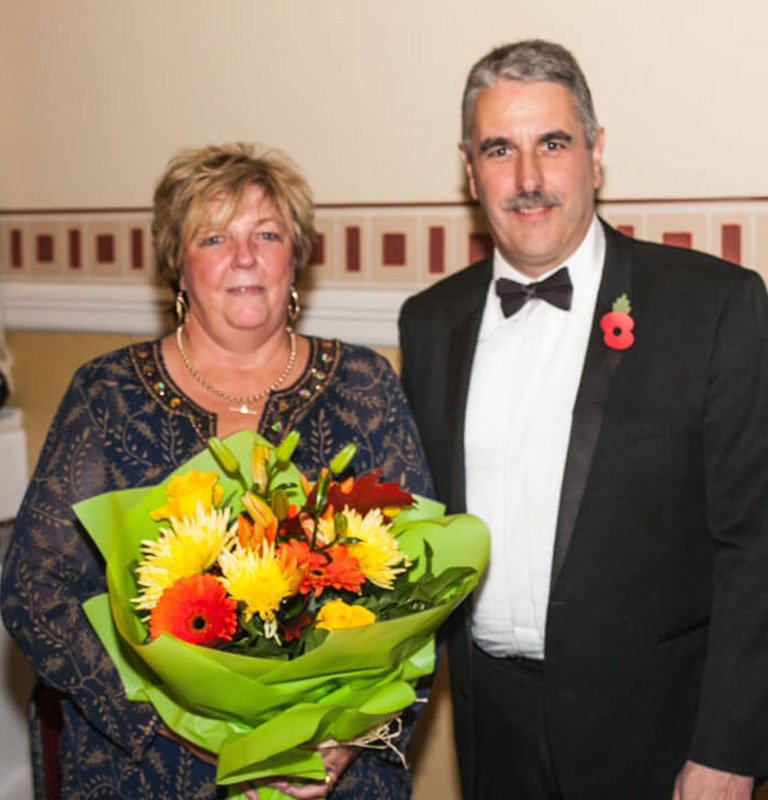 The Warrington Group in West Lancashire hosted the annual fund raising Ecclesholme Gala Dinner this year. 128 brethren and their ladies attended the evening which was a huge success. Groups from Eccles, Chorley, Leigh, South Eastern, Warrington, Wigan and Widnes in West Lancashire, along with brethren and ladies from the Manchester area, Salford and Southern areas from East Lancashire, a deputation from Cheshire also supported the event. 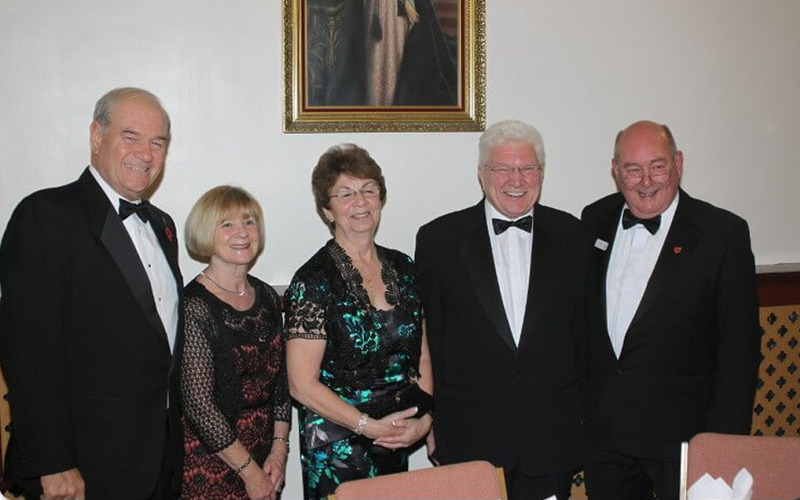 West Lancashire Provincial Grand Master,Tony Harrison and his wife Maureen were the principle guests along with the Ecclesholme Home Manager Bev Niland and her deputy. Assistant Provincial Grand Masters and assistants in the Royal Arch from both Provinces also were most supportive of the event. 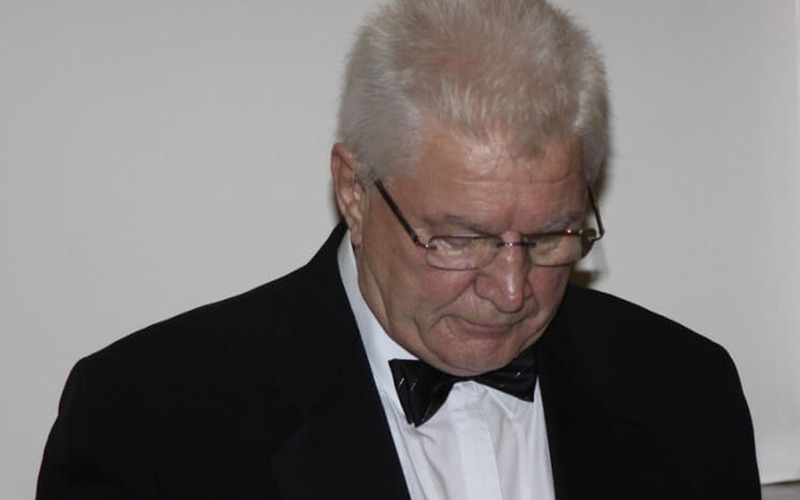 Warrington Group Chairman Andy Barton proposed the toast to the association and Malcolm Warren, the Ecclesholme Chairman, responded on behalf of his committee and the residents at the home. He thanked everyone for their considerable support and a special thank you was extended to John McIntyre, the group secretary, for his wonderful planning and help provided by his wife. The funds raised on the evening will probably exceed £1,000 which be given to the ‘Resident’s Amenity Fund’ to help their Christmas event. 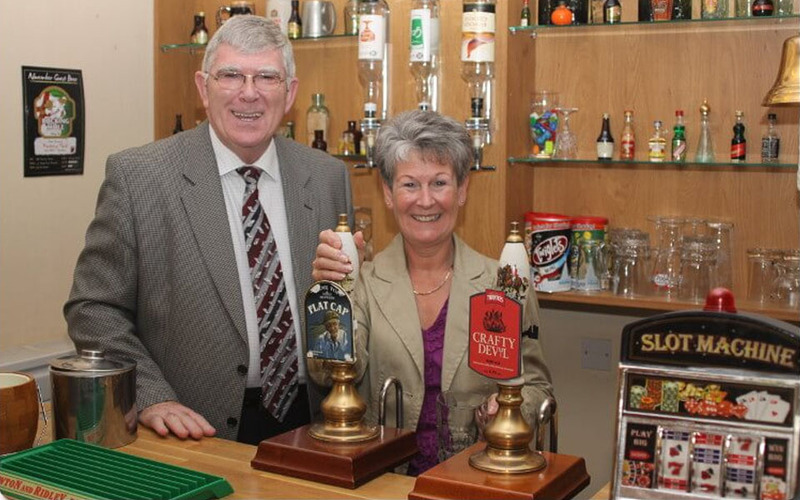 Elm Bank Masonic Hall once again hosted Ecclesholme Summer Fair and on this occasion West Lancashire Provincial Grand Master Anthony Harrison, accompanied by his wife Maureen, were the Principal guests. 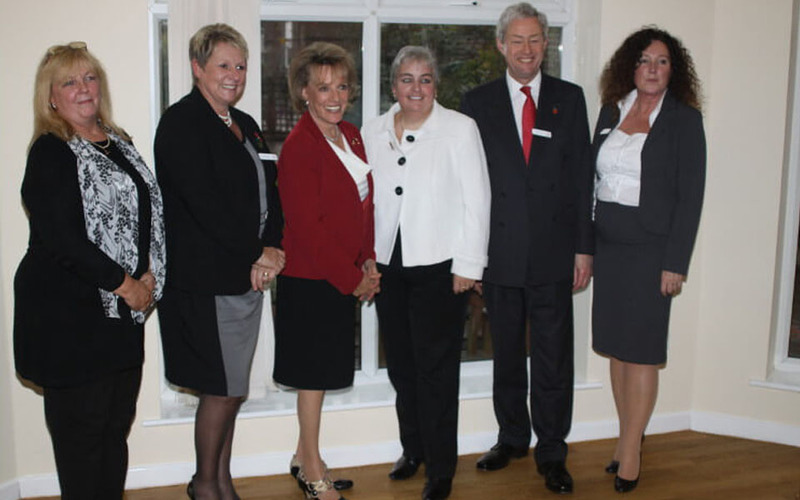 In his opening speech Tony thanked the Association of Friends for their continued support and fundraising on behalf of the residents of the Home and encouraged more freemasons to assist those in care. 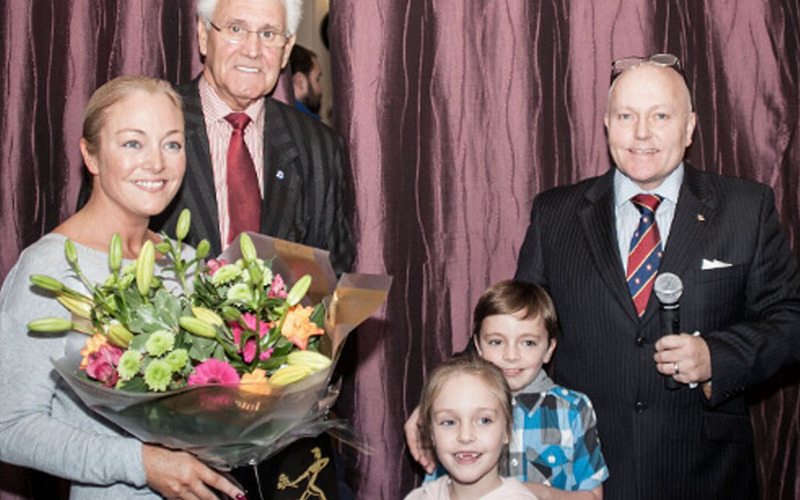 Thanks were extended to Tony Bent Assistant Provincial Grand Master West Lancashire and his wife Lynda, also Chad Northcott Assistant Provincial Grand Master East Lancs and his family, Group Chairman and Vice Chairman, Ladies from the Salford Group for serving the refreshments and Bev Niland and her staff for their continued support. Funds raised on the day totalled £1600 with further monies to come in from ticket sales, added to this sum is a very generous donation by Cheshire Province of £2500 and The Peace Lodge from the Chorley Group also presented a cheque for £500. Finally thanks are accorded to Greenall Brass Band under their conductor Phil Boardman and the Hall Manager and his staff for their ongoing assistance. 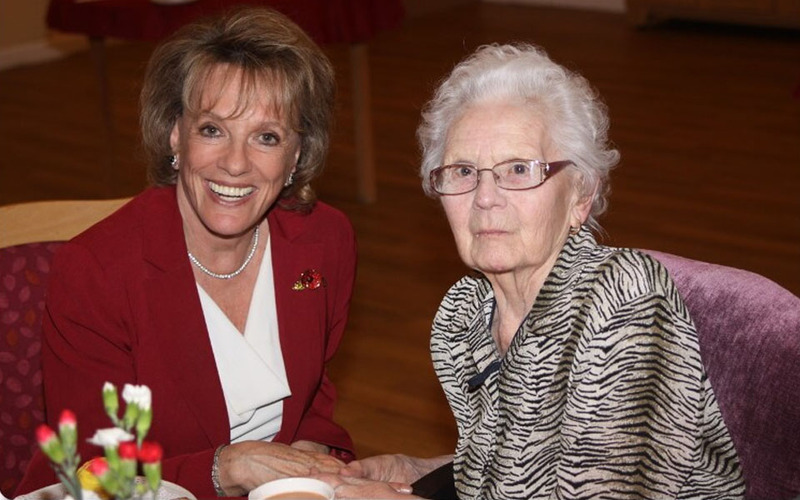 Esther Rantzen, well known TV personality and founder of Childline and much more recently Silverline which is promoted to relieve loneliness in the elderly, paid a visit to Ecclesholme accompanied by Sophie Andrews the CEO of Silverline. 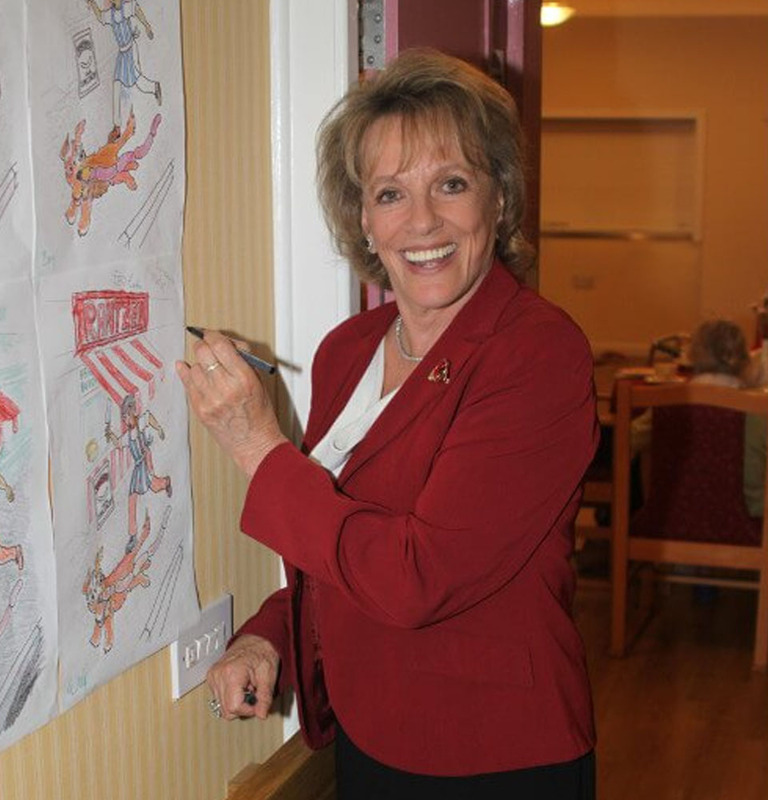 Esther showed tremendous enthusiasm for the work being done at the home and chatted at length to many of the residents. 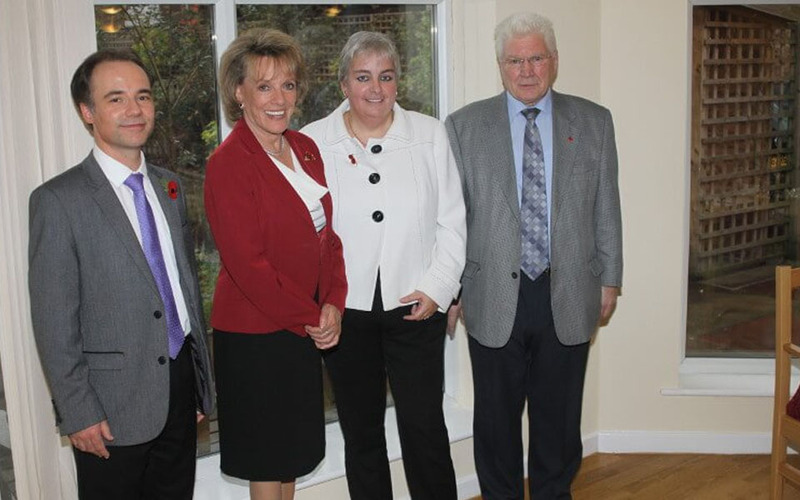 She was then given a guided tour of the facilities along with Sophie and David Innes CEO of the RMBI. 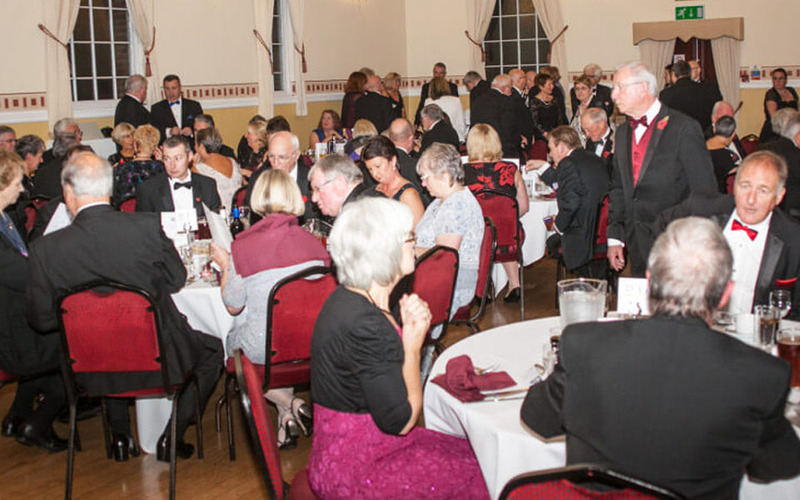 The Association of the Friends of Ecclesholme held their annual gala dinner this year at Elm Bank Masonic Hall, Eccles. David Walmsley, Eccles Group Chairman, got the evening underway by thanking the Friends for their sterling efforts in supporting the residents over many years and stressing the need for continued support of all Lodges of the three provinces in the immediate vacinity namely East and West Lancashire and Cheshire. 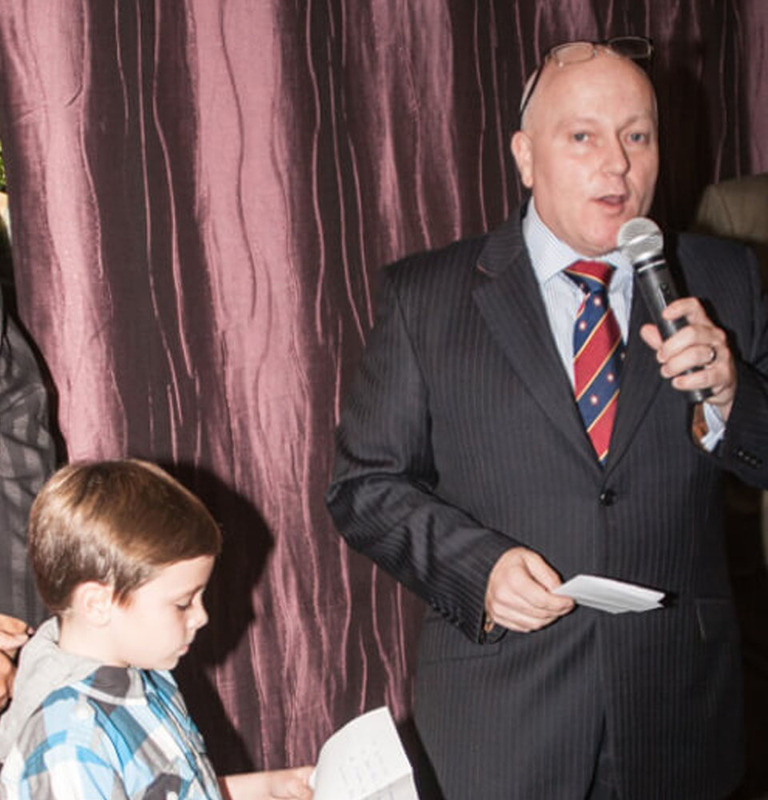 Thanks were extended to the Group Secretary, Patrick Walsh, for orchestrating the event and also the numerous people who donated raffle prizes in particular East Lancs who donated a television as the main prize. In his response Jim Sims chairman of the Friends thanked David for his proposal and his executive for the assistance in allowing the Friends the facilities of Elm Bank. 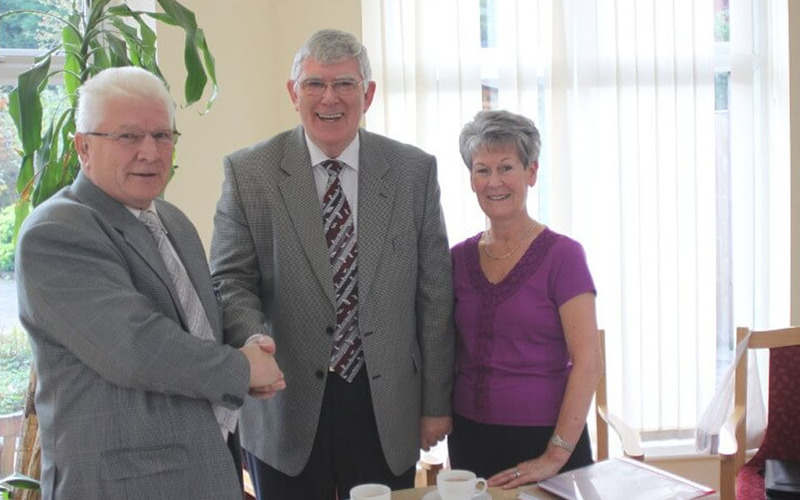 Jim then proceeded to give a brief history of the Association and in conclusion he welcomed Ian Newby RMBI Trustee and his wife Ann. 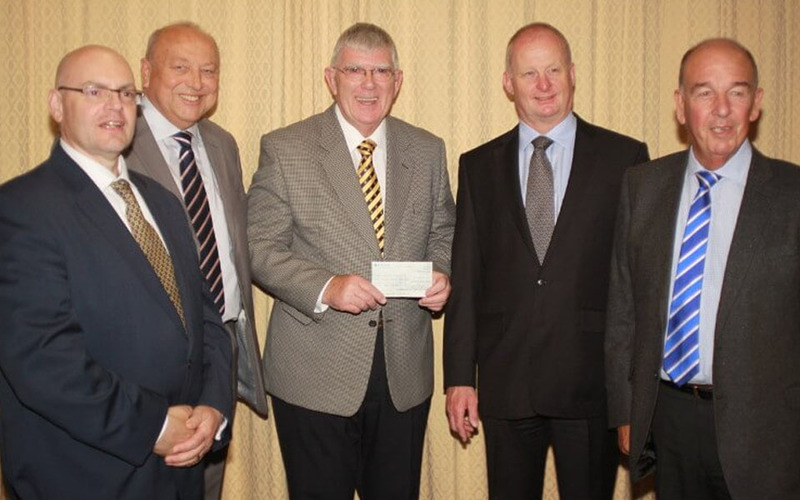 Moneys raised for the residents amenity fund amounted to the grand sum of £2000. 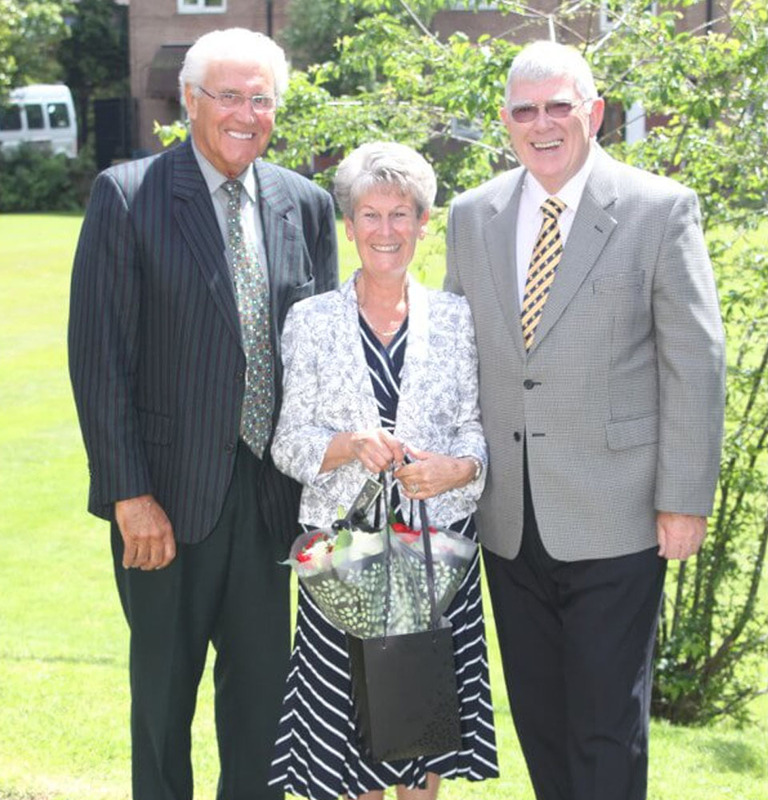 West Lancashire Provincial Grand Master Tony Harrison, accompanied by his wife Maureen, were given a conducted tour of Ecclesholme by members of the Association of Friends. Also in attendance were the Provincial Grand Almoner with his wife Sheila. After the tour they all attended the Association of Friends committee meeting where various topics were put forward to increase awareness of the Home to all Brethren in the three adjacent provinces, East and West Lancashire and Cheshire. Discussed at length were ideas to increase funds for the benefit of the residents . 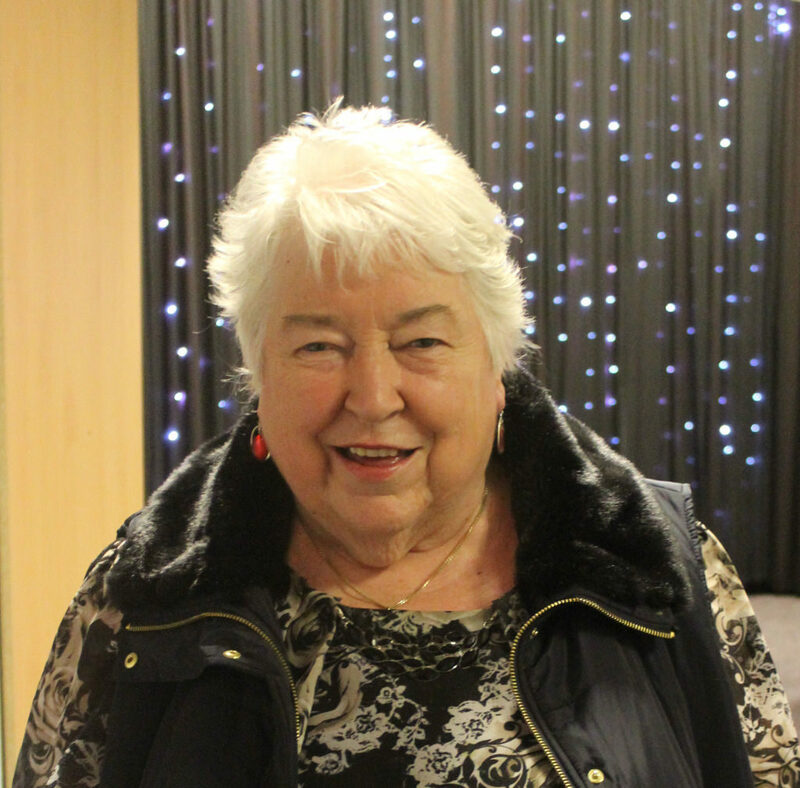 Bev Niland , the Home Manager, read a report from a visit by the Care Quality Commission who once again gave top marks for the outstanding quality of Ecclesholme in the care of all the residents.